With just a few weeks remaining of a wonderfully productive year for MMEF, we’re delighted to end the year by announcing news of several AMI courses to start in 2019 & 2020! After much consultation with centres and teachers, and following a successful 0-3 Certificate Course that was held mid- term in September, we’re trialing something new! 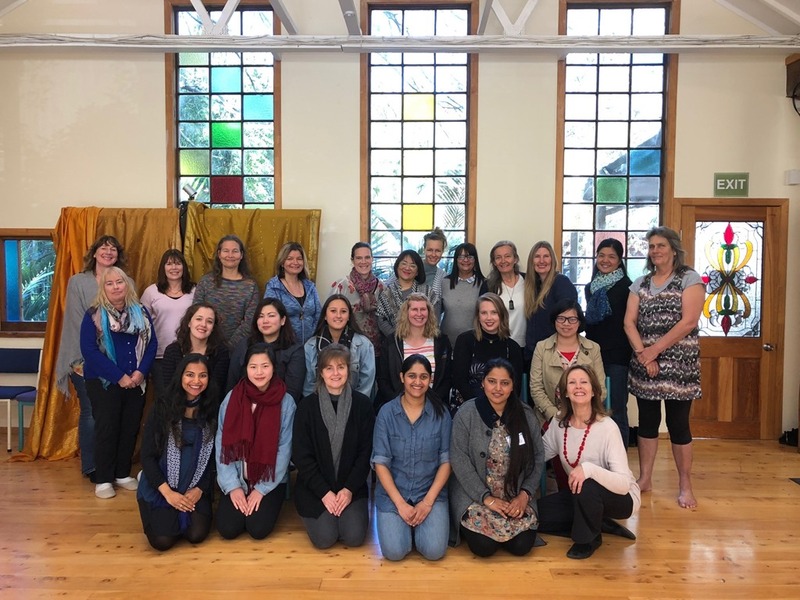 The real foundation and your bedrock introduction to the Montessori world is the AMI 3 to 6 diploma course – for which we are now taking enrolments for the 2020 intake! Immerse yourself in the world of Montessori, and experience the transformative process that can happen with an AMI 3-6 Diploma. 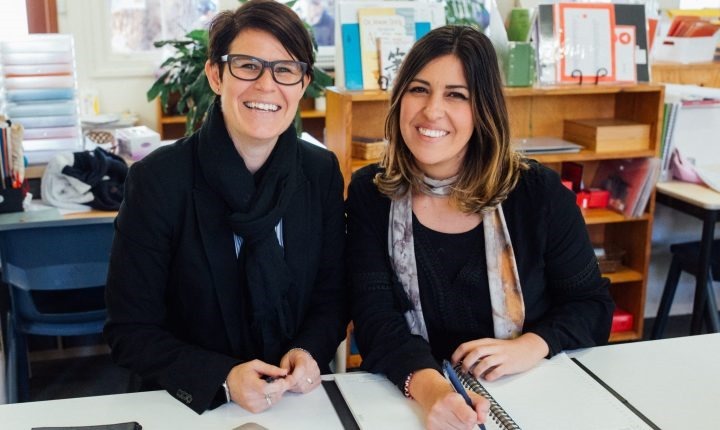 With research increasingly demonstrating that online study is incomparable to face-to-face learning, in which you can enjoy the camaraderie of fellow students to engage, motivate and inspire, in the only face-to-face Montessori diploma delivered in Aotearoa, New Zealand. This format allows you to work and study, at New Zealand’s only accredited AMI Montessori training centre! The course brochure will be available in the New Year – email mmefnz@outlook.com for course dates. Looking for the ideal Christmas present? Then why not give yourself, or a colleague, the gift of AMI membership! 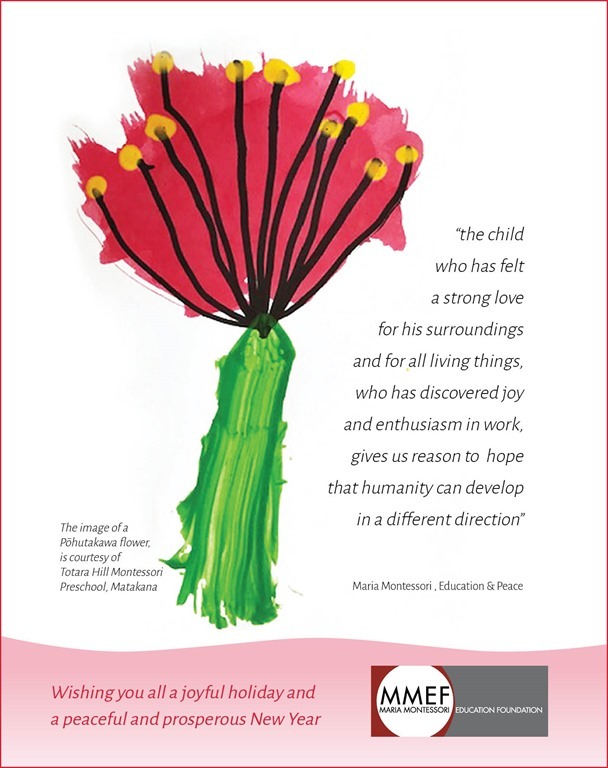 Support the Association Montessori Internationale, a global organisation, committed to preserving the legacy of Dr. Maria Montessori and advocating for the rights of children worldwide. AMI membership is open to everyone, not only AMI Diploma or Certificate holders. 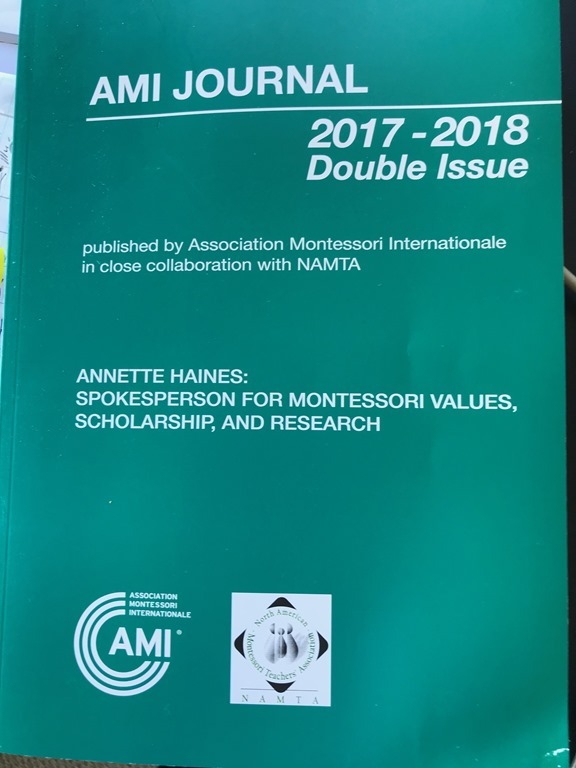 As an AMI member, you are part of a growing Montessori movement, communicating and collaborating for the benefit of all children. Email mmef.alumni@gmail.com to become a member before 31st December. Meri Kirihimete. Nga manaakitanga ki a koutou katoa. The inclusion of any links at this site does not necessarily imply an endorsement of all their content.